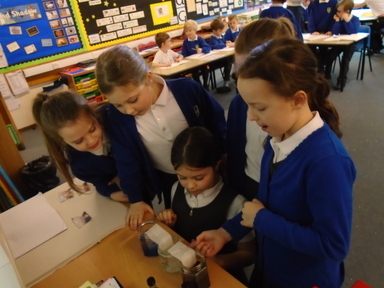 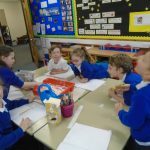 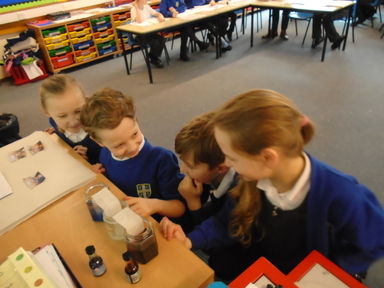 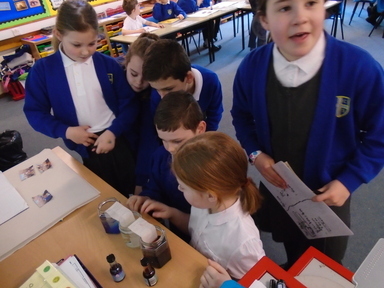 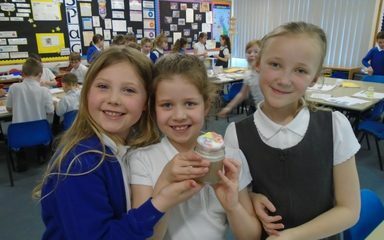 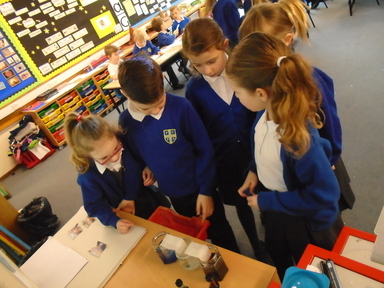 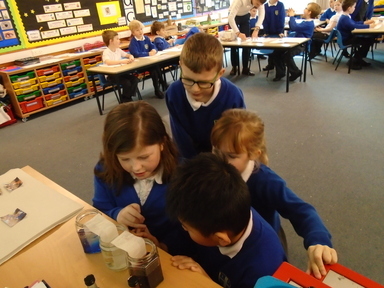 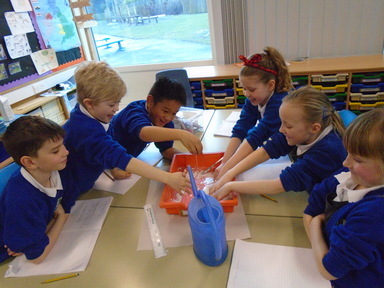 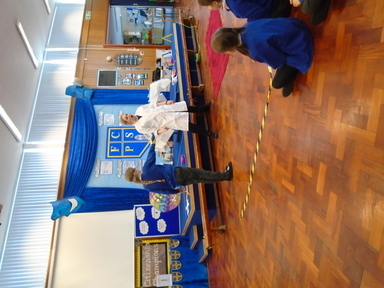 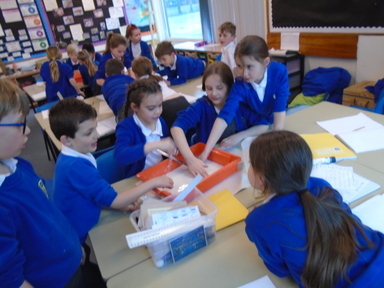 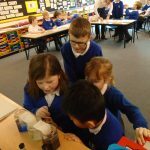 Year 3 had a fantastic time celebrating British Science Week this week by carrying out a range of exciting experiments. 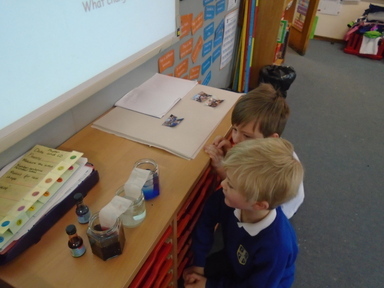 Each morning, the children would be greeted by an investigation which would lead them to practice their prediction, observation, enquiry and recording skills. 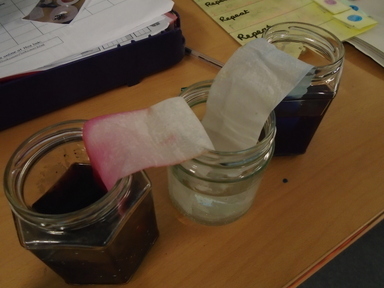 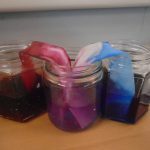 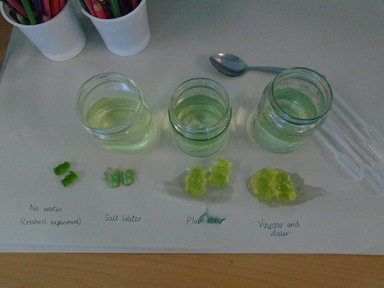 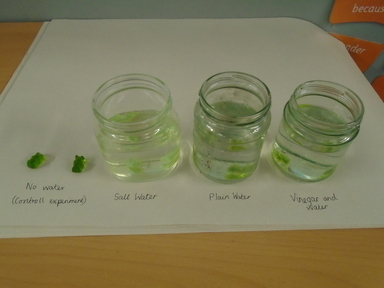 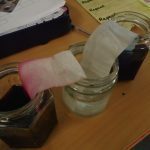 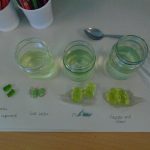 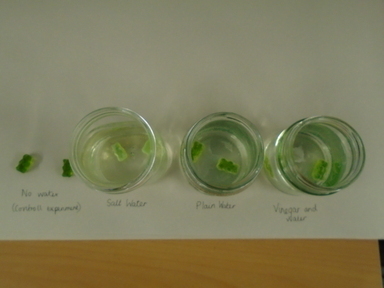 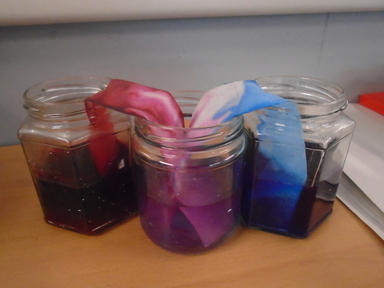 Here are the links to the experiments we tried so you could have a go at home! 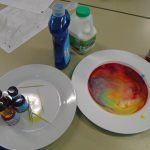 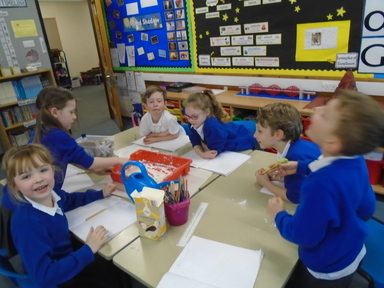 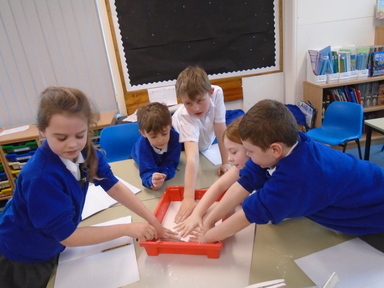 Cornflour Slime – which showed us how certain substances can act as both a solid and a liquid, depending on the pressure applied. 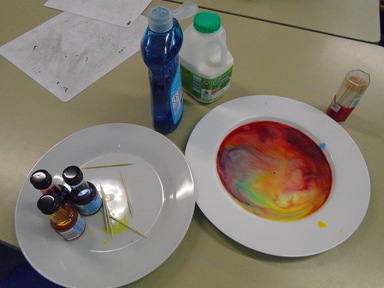 These are called Non-Newtonian fluids. 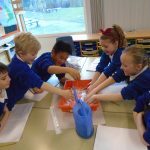 Shaving Foam Rain Clouds – which we used to demonstrate precipitation in the water cycle, after learning a great song, of course! 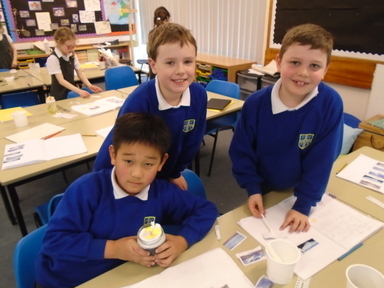 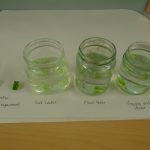 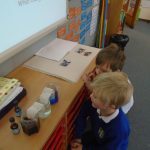 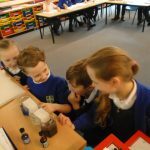 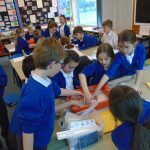 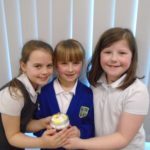 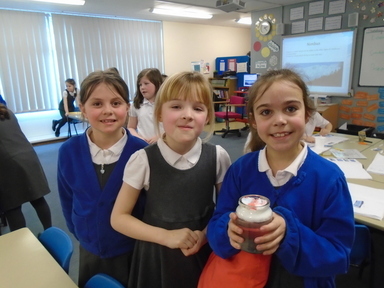 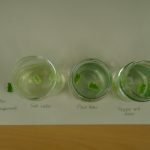 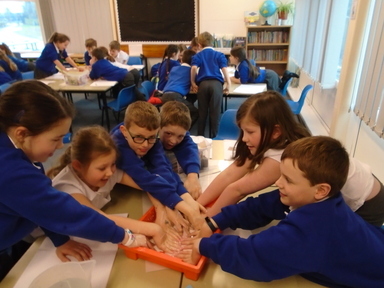 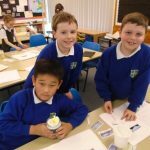 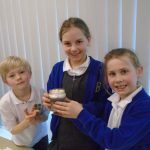 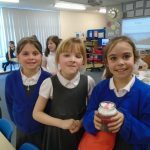 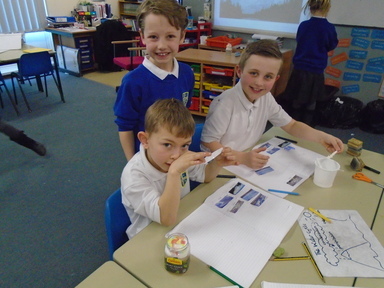 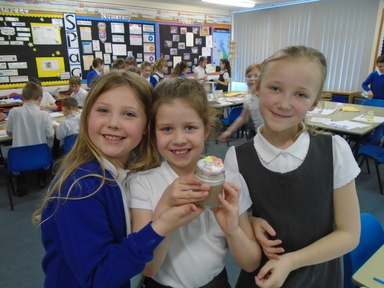 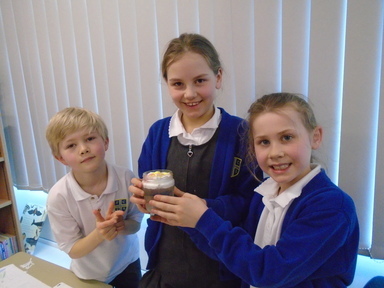 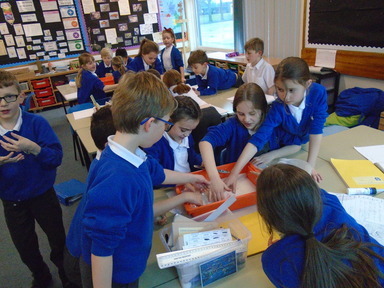 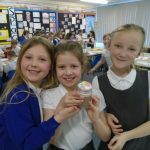 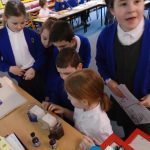 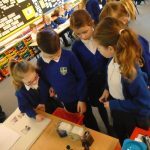 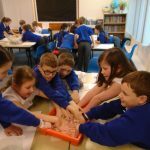 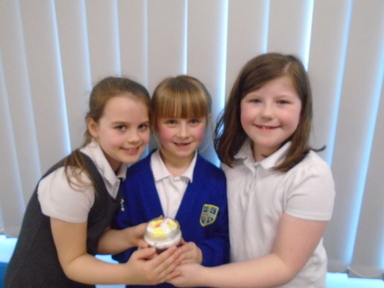 What great fun you had during Science Week, Year 3 – and what superb learning too. 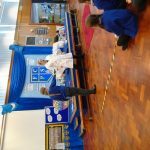 I wonder how many of you would like to become a scientist when you grow up? 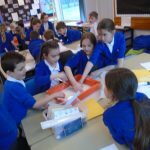 It certainly looks like you have the skills for it already!